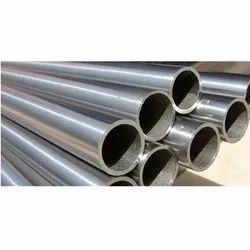 Prominent & Leading Manufacturer from Mumbai, we offer hastelloy c- 276 pipe, inconel 625 pipe, incoloy 800ht pipes and tubes, alloy pipes and tubes, stainless steel 310 heavy wall thickness pipes and nickel 201 pipes and tubes. 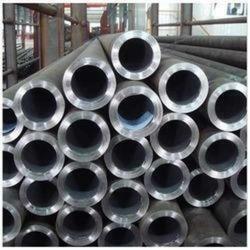 Unit Pipe Length 3 Meter, 6 Meter, 9 Meter, Customized - Steel Grade SS 310 Size 1/2 Inch, 3/4 Inch, 1 Inch, 2 Inch, 3 Inch - Features Anealed, Pickled, Polished. 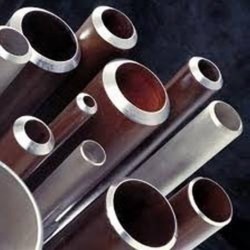 PETROMET FLANGE INC is Leading Exporters and Supplier of Stainless Steel 310 Welded Pipes Stainless Steel 310 Pipe, SS 310 Welded Pipe Exporter in Qatar, ASTM A312 SS 310 Welded Pipes, Stainless Steel 310 Welded Pipe, Stainless Steel UNS S31000 Welded Pipes Suppliers in Indore, Bhopal, Madhya Pradesh, India. 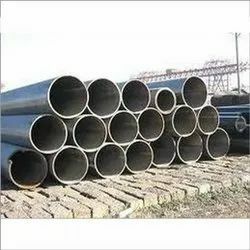 SS 310 Welded Pipe in Malaysia, SS DIN 1.4841 Welded Pipes, TP310 SS ERW Pipes in Oman, Stainless Steel TP310 Rectangular Pipe, SS 1.4841 Square Pipe Manufacturer in Italy Lanco Pipes and Fittings specialise in 310 Stainless Steel Welded Pipes Exporting in Turkey, Egypt, Singapore, Malaysia, Indonesia, Jordan, South Africa, Oman, Qatar, Italy, Saudi Arabia, South Africa, Nepal, Thailand, Iran, Philippines Stainless Steel TP310 Welded Pipes Available Stock at PETROMET FLANGE INC have Largest inventory of Stainless Steel 310 Welded Pipe. 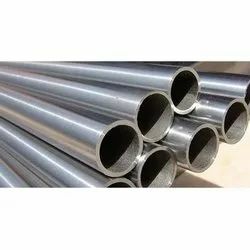 SS 310 Welded Pipes, 310 Stainless Steel Pipes Suppliers, ASTM A312 TP310 SS Welded Pipe Exporter in Turkey, AISI 310 SS Welded Pipe, TP310 Stainless Welded Pipes Dealer in Egypt, SS 310 Welded Pipes Suppliers in Mumbai, India, 310 Welded Pipe, Stainless Steel Welded Pipes, SS Welded Pipes, SS UNS S31000 Welded Pipes Stockholder in Singapore, 310 Stainless Steel Welded Pipes, Stainless Steel 310 Welded Pipe Distributors in Malaysia, Stainless Steel DIN 1.4841 Welded Pipes, TP310 Stainless Steel Rectangular Pipes in Oman, ASME SA312 SS 310 Pipes Suppliers, UNS S31000 Welded Pipes in Qatar, SUS 310 Pipes Stockist in Indonesia, ANSI 310 Welded Pipes in Jordan, Stainless Steel 1.4841 Pipes in South Africa, 310 SS Square Pipes Suppliers in Italy INDIA. Application Chemical Handling, Gas Handling, etc.